Deal one damage to your opponent for each opposing character you knock out this turn. 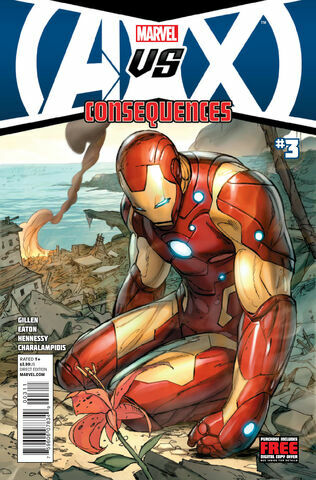 ^ AvX: Consequences Vol 2012 #3. Marvel Database Wikia. Retrieved 21 November 2016.